As I've briefly mentioned previously Asian beauty products have always peaked my interest, which I think things that aren't American peak my interest in general but that's another story. But more recently I have actually been getting even more into Korean beauty and skincare (and fashion). Anyways my interest and curiosity led me to purchasing a handful of products and I have developed a whole new little routine. Approaching K-beauty can be a little intimidating especially if you're new to it. In case you didn't know Koreans are very gung-ho about skincare, so in return the skincare industry over there is insane and there are tons and tons of products. 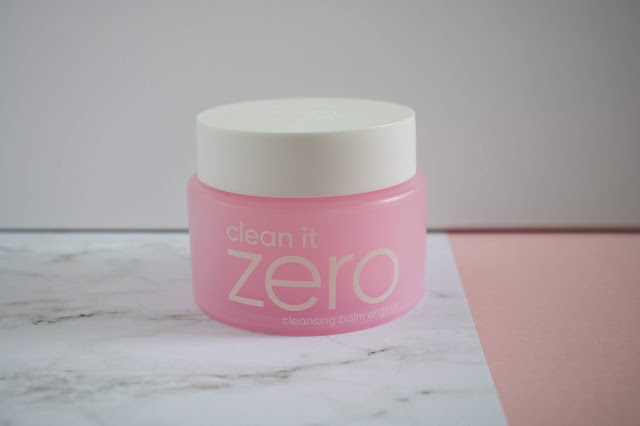 I wanted to make a post to not only document my experience so far but also if you're interested in K-beauty and new to it too then maybe this will help you out a bit! If you are new to K-beauty and you want to learn more I've found Soko Glam to be a great resource. If you Google anything about Korean skincare it won't be long until you come across the phrase "10-step skincare routine," which I agree sounds a bit daunting. But Charlotte Cho breaks down each step perfectly here and explains the reasons behind each step. I also highly recommend her book The Little Book of Skincare, which goes way more into depth about Korean skincare and just skincare in general. Before I get into the fun bits I'm going to talk about my skin type real quick. So I unfortunately was blessed with acne-prone skin, combination skin that leans more towards the side of being oily. So my t-zone for sure gets oily and my cheeks are drier but they aren't dry to the point of getting dry patches or anything. So this is for sure I very, very basic routine consisting of only 4-steps. I couldn't quite bring myself to the 10-step routine just yet because a) my previous "routine" consisted of only 2 products and b) even though K-beauty is more affordable your girl doesn't have that kind of money. So I broke down what looked like the most important steps and focused on that. So the steps I focused on were the double cleanse, tone, and moisturize. So I start my routine off by cleansing my skin with an oil-based cleanser all over my face. I have been using the Banila Co Clean It Zero cleanser. 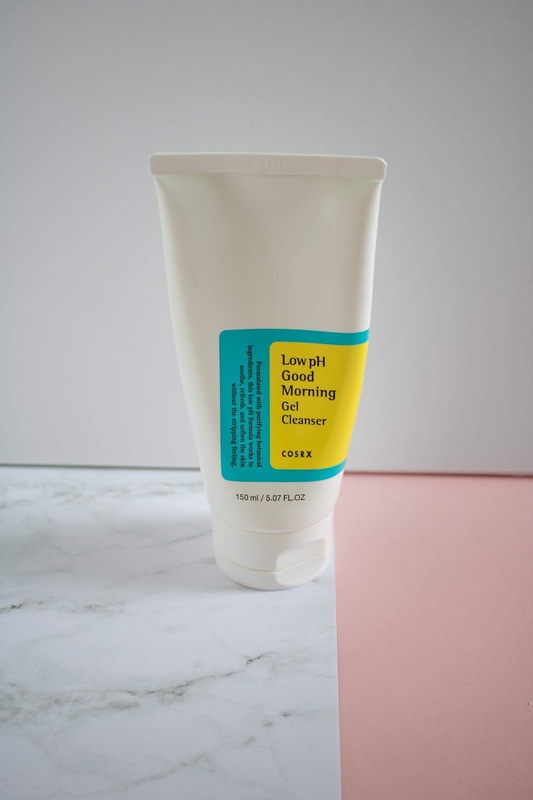 I know oil cleanser sound scary, but this honestly melts off all of make-up and oils that have built up on my skin and leaves my skin feeling soft and ready for the next steps. To use this I just take a little bit of the cleanser massage over dry skin and then rinse it off with some lukewarm water. Now that I've washed off all of my make-up it's time to actually clean my skin. So I wash my face, again. Double cleansing is actually something I did previously and it honestly makes a difference. I've been using this Cosrx Low pH Good Morning Gel Cleanser which this cleanser is just a really good basic cleanser. So after all the washing it's time to use a toner! Toners are made to cleanse the skin (again) as well as reset the pH balance of your skin and prep it for absorbing products that you are going to put on next. I have been using the Acwell Licorace pH Balancing Cleansing Toner. 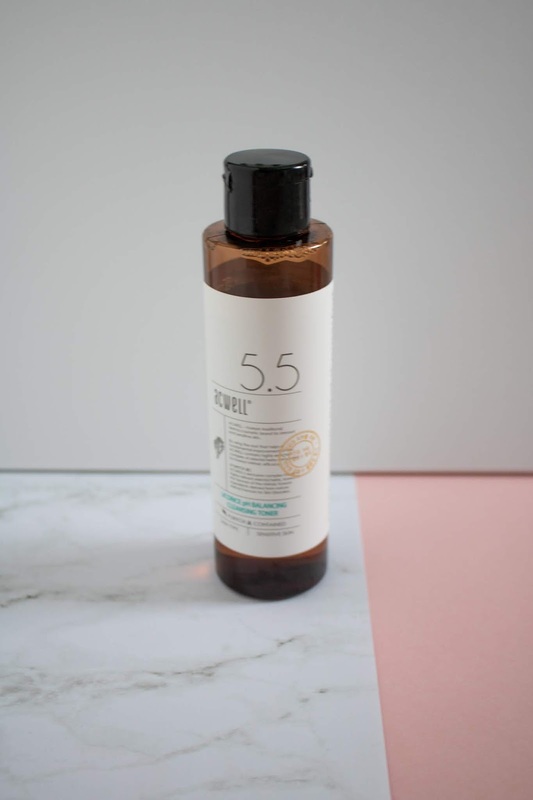 I chose this toner because it isn't super harsh and it has a lot of ingredients that are good at brightening acne scars which I've been all about recently. Finally I apply my moisturizer. Moisturizing is a super important step, even for those of use with oily skin, as this is most effective in maintaining the health of your skin. An added bonus it will also help prevent fine lines and wrinkles in the future. The moisturizer that I have been using is the Cosrx Oil-Free Ultra-Moisturizing Lotion. I have been loving this moisturizer because it's super moisturizing without feeling super heavy on my skin. I also want to point out that I do have a few products on my wishlist too that I have been wanting to add to my little arsenal. First is an essence, which is apparently the basis of a Korean skincare routine. These are used between the toner and moisturizer and are formulated to tackle more specific issues. The one that is currently on my wishlist is the Cosrx Advanced Snail 96 Mucin Power Essence. Snail mucin is apparently a super great ingredient for repairing your skin as well as brightening hyper pigmentation. I've also been wanting to get my hands on the Neogen Bio-Peel Gauze Peeling Wine. This just looks like a super cool and innovative exfoliant that is also convenient and gentle. So that is my current K-beauty skincare routine! I do try exfoliate about twice a week too, but I have just been using a gentle Aveeno exfoliant that I already had for that. I haven't been using these products long enough to say I've noticed a difference in my skin, but what I can say is that I have been enjoying doing this little routine. It's actually really relaxing to take the time to do this every morning and night. 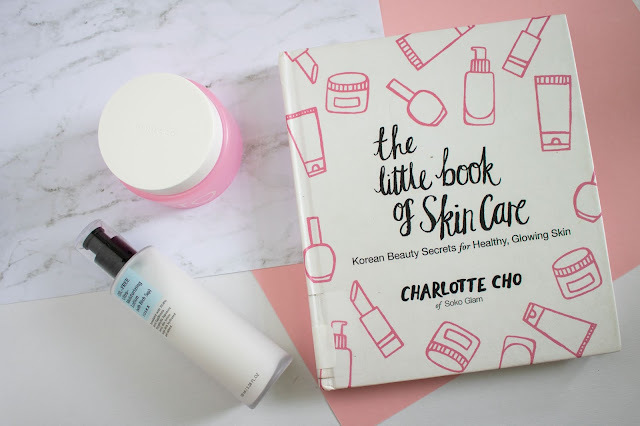 I hope this was helpful for anyone who wants to dip their toes into K-beauty as well and I defiantly plan on keeping you all updating on this little K-beauty journey! Can we just have a moment for the fact that we made it, it is finally Friday!!! Can I just say this past week was the longest week ever and for literally no reason. I had a little getaway last weekend at the beach with a few friends and came home early Monday morning. While our trip was definitely much needed and loads of fun, I have just been feeling drained and slightly under the weather this whole week. So I am so looking forward to have this weekend to just chill and celebrate Father's Day too of course! A really interesting article on how we treat the heads of fashion houses as well as the role they play in the brand. Mental health is extremely difficult to understand, for both those of us who struggle with it and those who don't. With everything going on in the news recently these two pieces on Darling that focus on the myths and meanings of depression both seemed extremely relevant, with one focusing on treating depression and one on how to offer support for depression. PSA Reformation is now sold at Nordstrom. Can I just say Nordstrom always has their finger on the pulse and never fails me. In honor of Pride here's a little tidbit on the history of the rainbow flag. I've been getting into Korean fashion recently so I was all over this article on 6 affordable Korean brands you should know about. While I'm on Korean things I picked up this book from the library and it is actually really enlightening. I also may or may not have made a cheeky little order on Soko Glam after slightly panicking over how little I do for my skin. Wit & Delight wrote this great read on Kate Spade and celebrating her life. 6 living rooms that prove you don't have to sacrifice coziness in order to have a pretty space. I'm not going to lie I do like nice things but I am also notoriously thrifty and rarely pay full price for anything. Here are some helpful tips, including things that I actually do, on how to snag deals on great pieces. Last but not least this Who What Wear list of travel essentials is legit goals, like can I one day be this fab when I travel?? Summer season is officially here!! Even though it technically isn't summer yet until June 21, Memorial Day is the unofficial beginning of summer. So I'm not going to lie the changing of the seasons has left me inspired and I have been doing a lot of browsing and shopping recently and have been eyeing up a number of pieces. 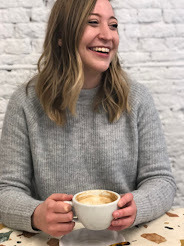 Since it's been a minute since I've shared a wishlists of sorts and I have been falling in love with everything I wanted to share a few of the things that I have found extra dreamy recently! I have to admit I don't have the most colorful wardrobe but things are for sure looking quite colorful this year. 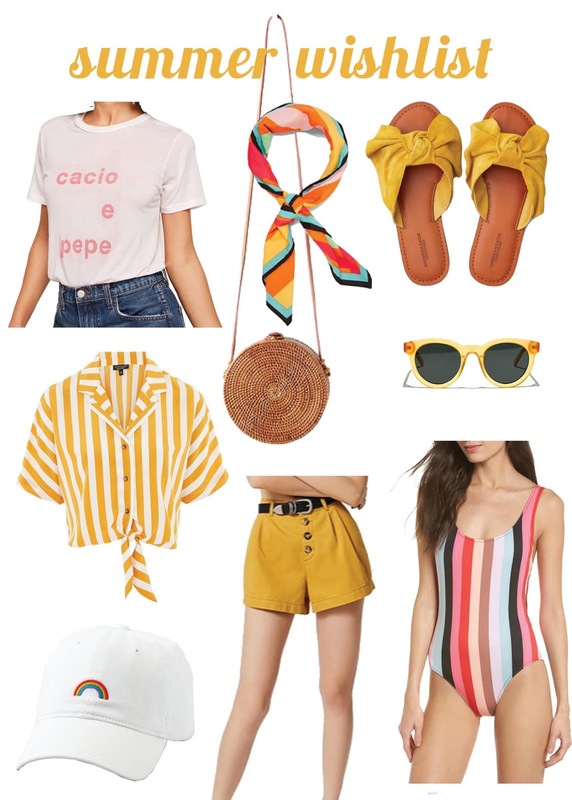 In case you couldn't tell I have been totally digging all things yellow and rainbow this season. Also if I'm being honest a few of these items may have already snuck their way into my wardrobe, like this scarf, this hat, and these shorts. Also I have completely fallen in love with basket bags and I die a little bit inside every time I see one of these little round crossbody bags. Another thing that I am a complete sucker for is a good graphic tee (and Reformation) but when I saw that Reformation came out with this cacio e pepe tee I knew I needed it, aka will probably buy the second is comes back in stock. Another trend I have been loving for this season that isn't quite as apparent on this list is anything with buttons, dresses, tops, skirts, you name it. If it buttons I want it. I hope this gave you some good inspiration for summer!! 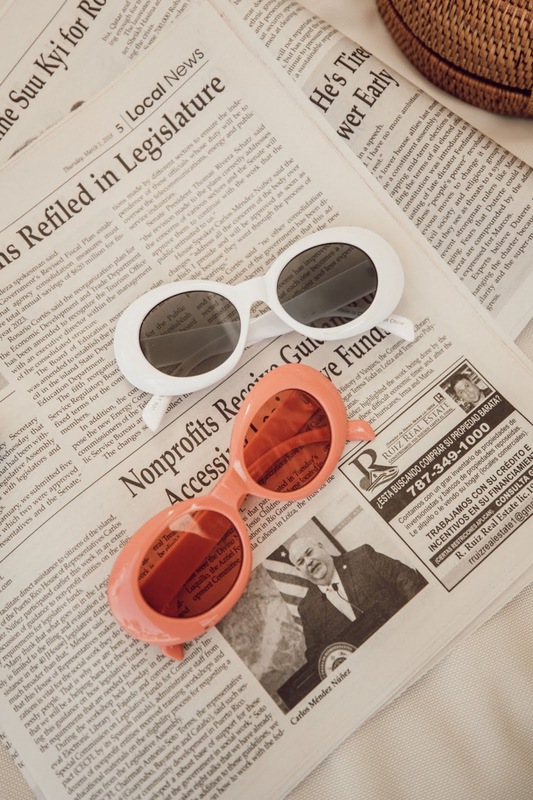 What are some pieces you have been eyeing for summer?